They always say bigger is better right? We definitely agree when it comes to ice cream! 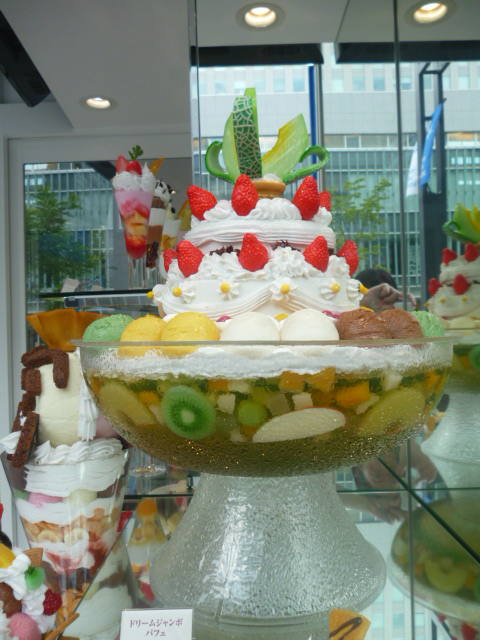 Sink your teeth into Japan’s LARGEST ice cream sundae and load up on that sugar high. 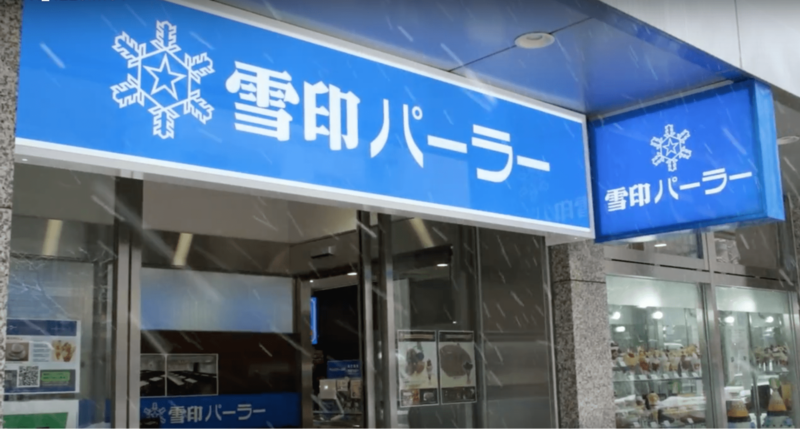 The Yukijirushi Parlor (Snow Brand Parlor), run by one of the largest dairy companies in Japan and is surely worth the visit. Read on to find out what to expect at this ice cream paradise! 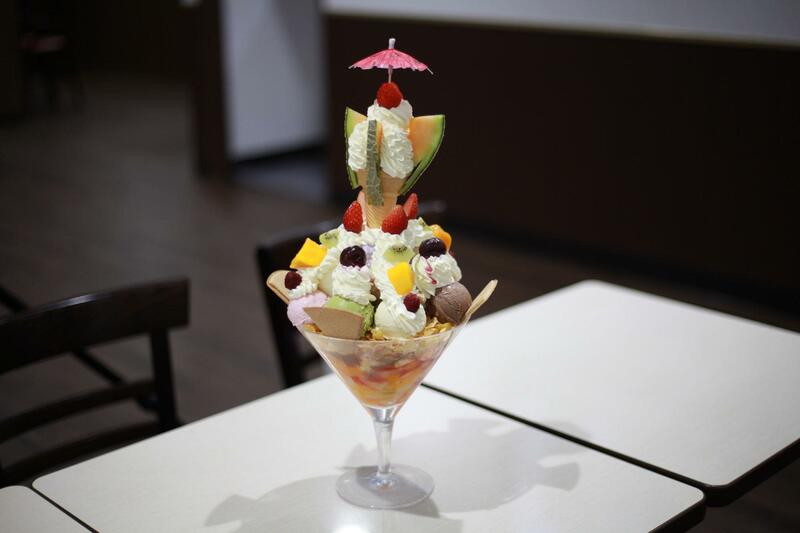 The Dream Jumbo Parfait is one of the most iconic eats of the Yukijirushi Parlor. It’s foundation of agar agar (jelly) and fruits coupled with the layers of Baumukuchen (cake) is already enough to leave you filled to the brim. But of course, the star of the parfait is the 45 scoops of ice cream all around! 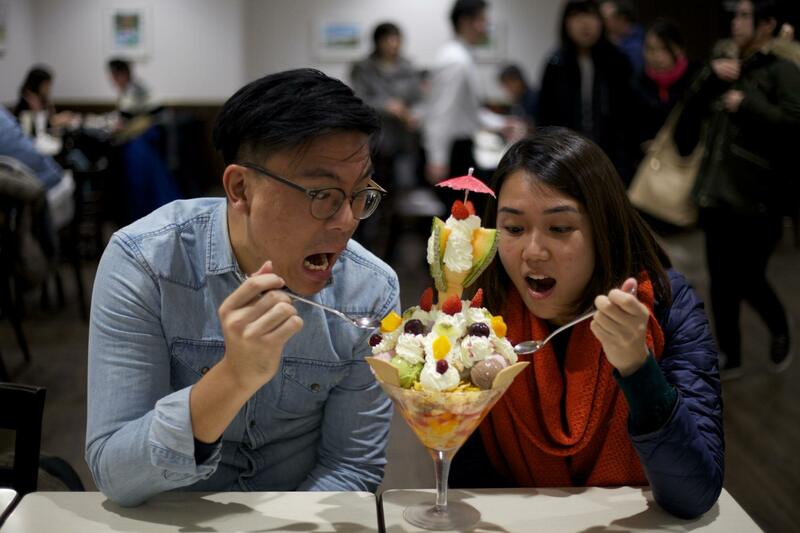 Are you intimidated by this humongous ice cream parfait yet? Grab your glutton friends and challenge yourselves to finish this parfait. Do note that this parfait has to be pre-ordered as it takes about 2 hours to prepare! 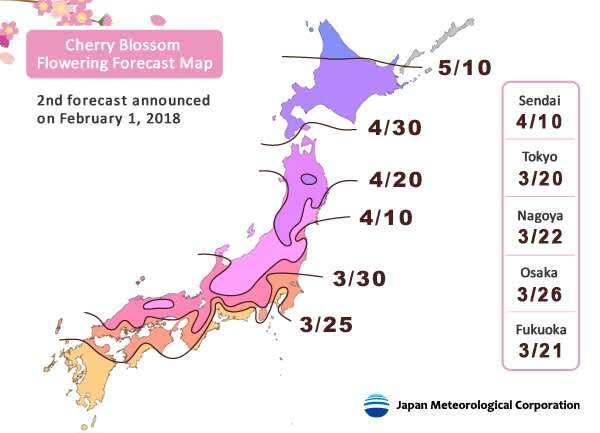 This is still the largest Ice Cream in Japan till today and only Angela Sato the Oogui Big Eater has managed to complete the challenge. P.S. Klook will not be held responsible for any sugar rush or weight gain. For the rest of us with smaller appetites and less daring guts, the I am No.1 parfait is perfect for sharing! At a third of the size of the Dream Jumbo, this 15 scoops of ice cream is just the right amount for you to try the different flavors! Topped with fresh cream made from Hokkaido milk, fruits, cereal, biscuits and strawberry sauce, it’s heaven in a bowl! Don’t look down on this plain vanilla cone! Deemed fit for royalty, this Snow Royal Special soft serve was made specially for Emperor Hirohito and Empress Kojun on their anniversary visit in 1968. 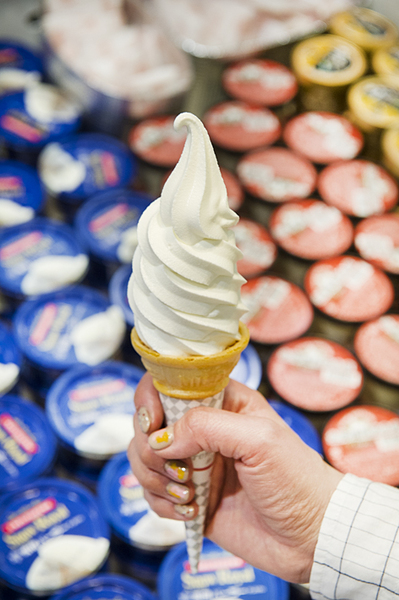 Made solely from pure Hokkaido milk, this dense milky vanilla soft serve will surely leave you wanting more and more. Even if you can’t squeeze in the time to visit the Yukijirushi Parlor, you can pick up a tub of the soft serve at the Shin-Chitose Airport! They come packed with 8 hour ice packs so you can have them on your way home. Klook Fun Fact : Eggs are omitted to achieve a bright white color to resemble the snow in Hokkaido! If you’re looking to try a traditional Japanese dessert, sink your teeth into the Cream Anmitsu! 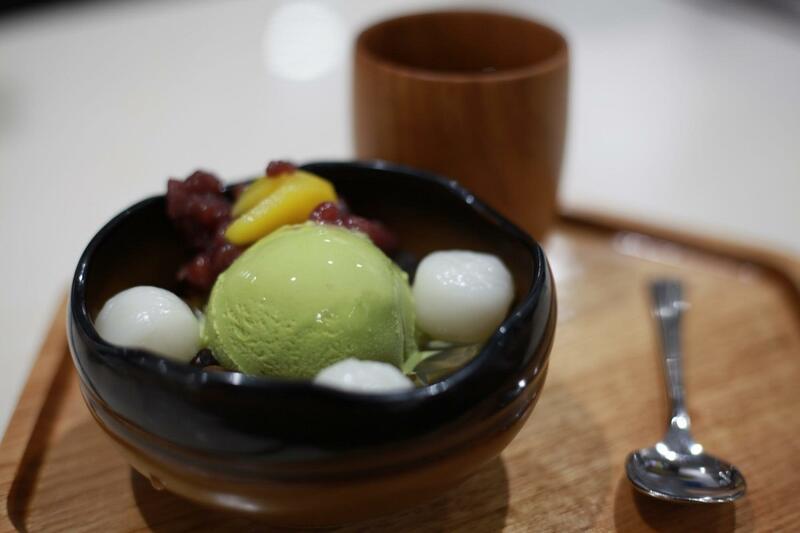 This comes with a single scoop of ice cream – we recommend getting the matcha , chewy glutinous rice balls, red Azuki sauce (red bean), plum jelly and chestnuts. By JR train: Alight at the JR Hakodate Main Line Sapporo Station, look for the South exit and Yukijirushi is a 3-minute walk away. 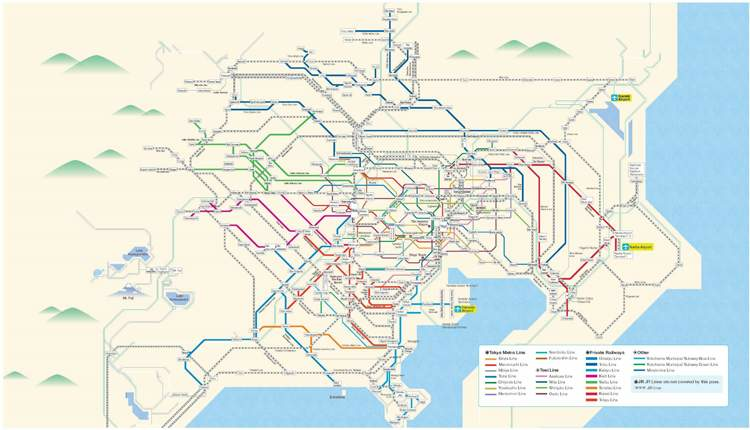 By Subway: Take the Sapporo municipal subway Namboku Line and alight at the Sapporo Station. Come out at exit 9 and your ice cream is a 3-minute walk away! 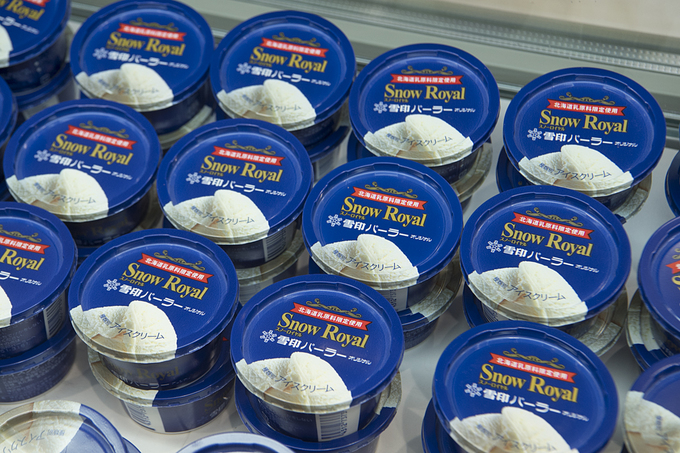 You’ll definitely need these essentials for your trip to Hokkaido. 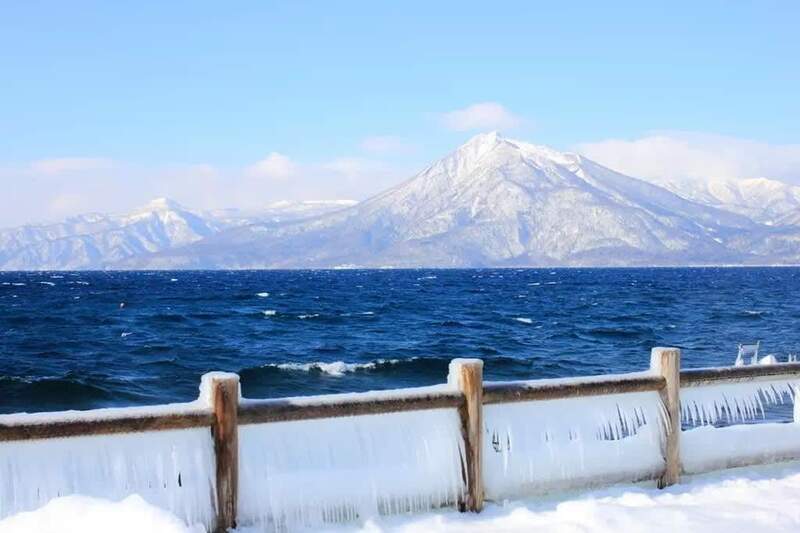 Travel around Hokkaido hassle-free with your Hokkaido JR Pass! Be sure to check out the Klook guide to conquering Hokkaido with the JR Pass to fully maximize your trip. 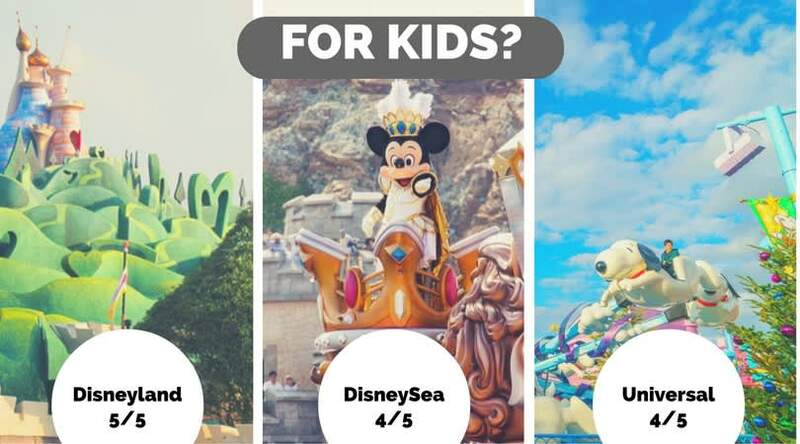 You’ll also be needing a 4G WiFi device for showing off your bragging rights after completing the giant ice cream challenge.